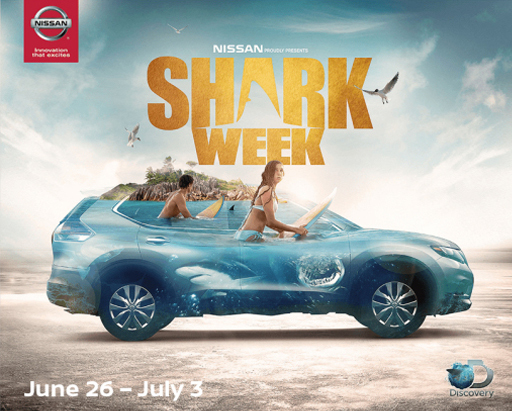 Can Aquarium Effects and a team of Toronto based experts turn a Nissan Rogue® into a custom designed, fully functional shark tank in time for Shark Week? Watch them sink or swim in this five part micro-series, hosted by Discovery Channel’s Teddy Wilson. Be sure to subscribe to our youtube channel COMING SOON! 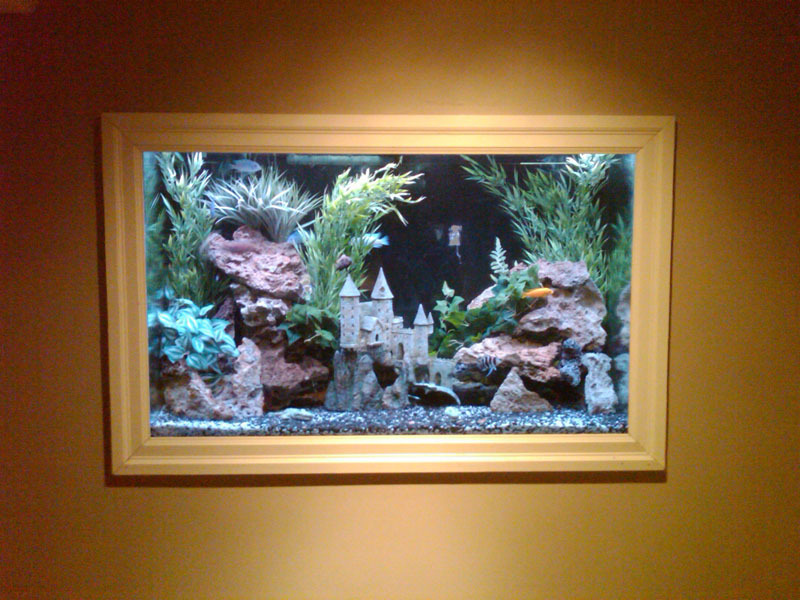 Aquarium Effects is a full service aquarium installation, aquarium service, and aquarium design company serving Toronto and the Greater Toronto Area. Aquarium Effects has been providing incomparable aquarium installation and aquarium service to the Toronto area for more than a decade. 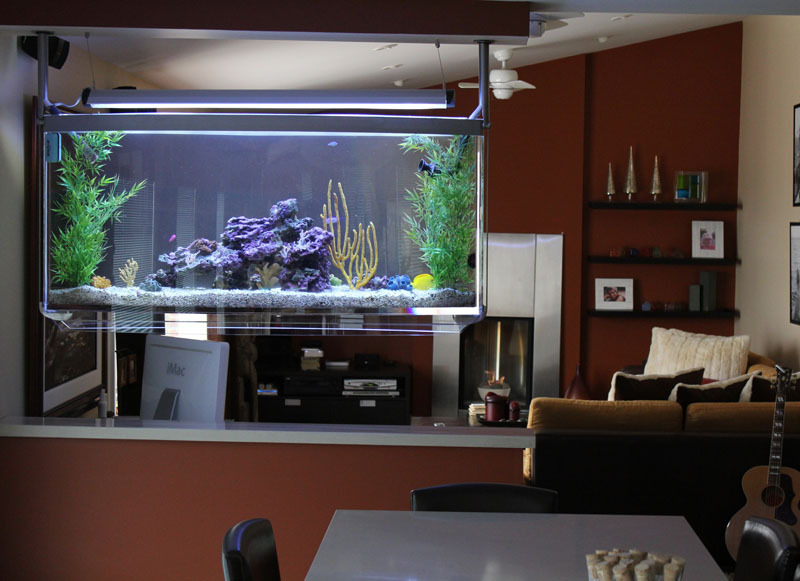 No aquarium installation is too big or too small, we service them all! 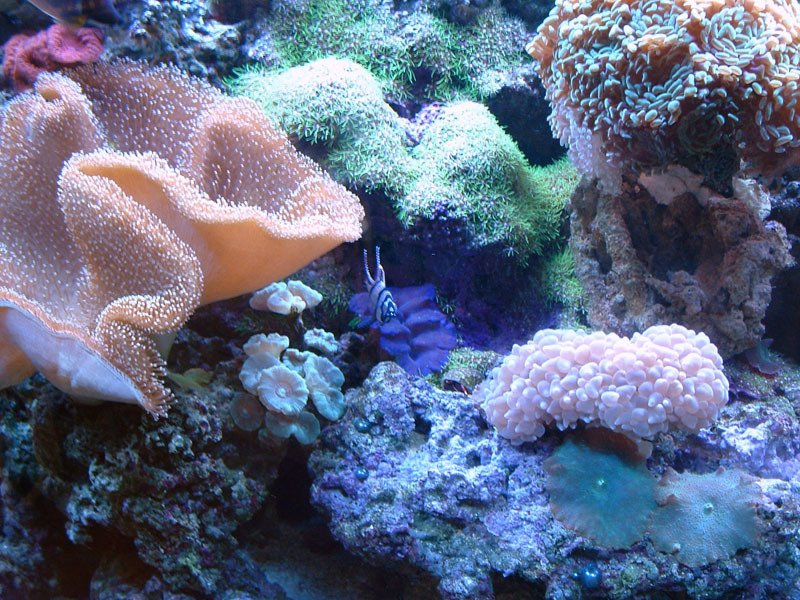 We provide complete aquarium cleaning services on freshwater aquariums starting at 30 gallons as well as living reef saltwater aquariums at 5000 gallons plus! We work hand in hand with architects, interior design professionals, and luxury home builders to deliver the best of what an aquarium can bring to your home or business. Our passion for what we do is apparent in the result we deliver, that is why we view each new project as an opportunity to exceed our client's expectations. Click here to view our latest deals on AquaDocs products! Toronto, Etobicoke, Mississauga, Oakville, Burlington, Waterdown, Hamilton, Stoney Creek, Vaughn, Richmond Hill, Woodbridge, Markham, Milton, and Brampton.